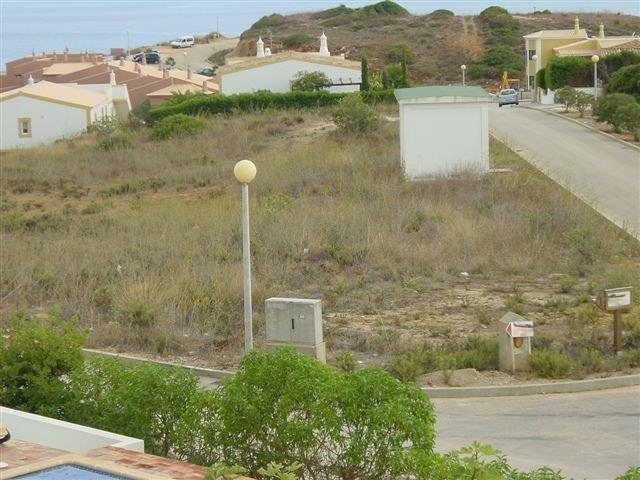 Urban plots for construction of 3 bedroom villas, located on the top of the cliffs between Praia da Luz and Burgau! 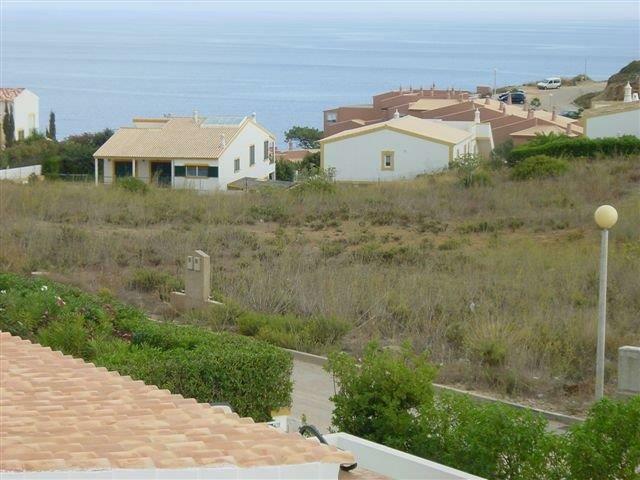 Selection of villa plots, with sea views, in a secluded development between Praia da Luz and Burgau. Opportunity to build a 1 level villa with basement, comprising a living area, dining room, kitchen, 2 bedrooms, 1 office and 2 bathrooms.. 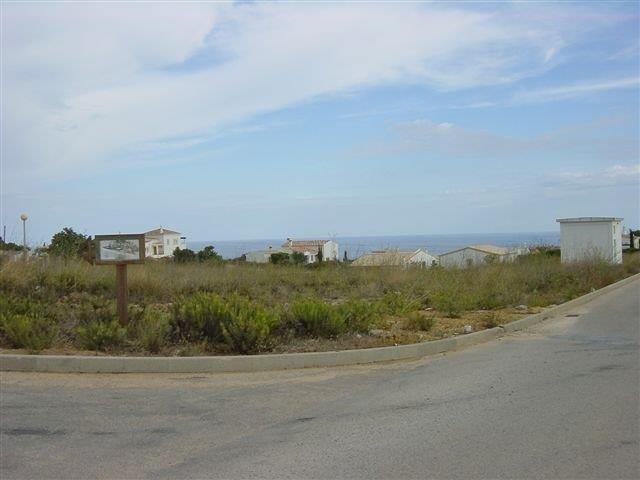 There are 5 Plots available with areas between 560 m2 and 675 m2 with building permission for 145 m2. 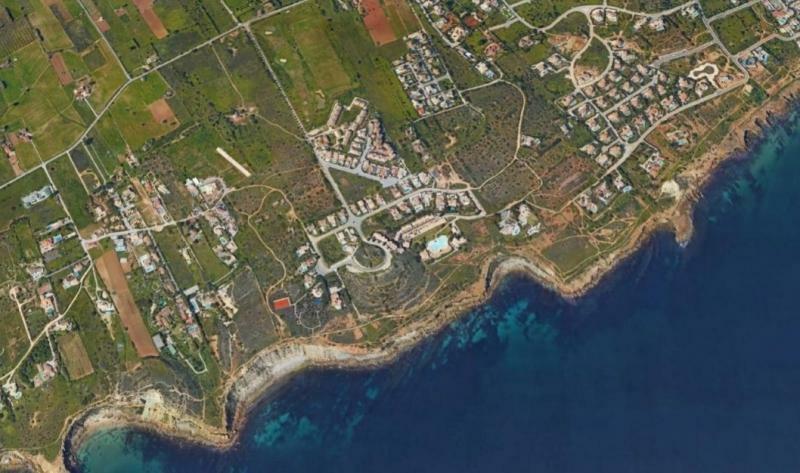 This is a superb opportunity to acquire a prime position property where you can tailor a villa according to your taste.